There was a "broad agreement" on five issues over which the 18 parties will target the government inside parliament during the Monsoon Session as also outside it and through the social media, the sources said. The Monsoon Session of the parliament will begin on Monday. 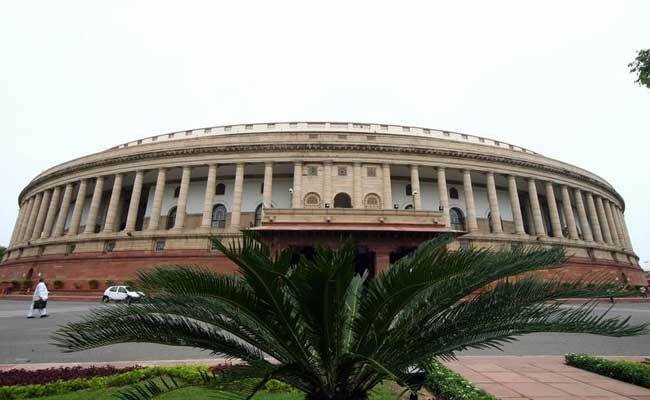 New Delhi: Eighteen opposition parties have come together to take on the government in parliament during the Monsoon Session beginning July 17 over demonetisation, GST and various other issues, according to political sources. Leaders of these parties discussed the broad strategy and issues to be taken up in parliament during the meeting in Delhi on Tuesday, which was primarily convened to discuss the opposition's nominee for the Vice Presidential polls, the sources told Press Trust of India while refusing to be identified. There was a "broad agreement" on five issues over which the 18 parties will target the government inside parliament as also outside it and through the social media, the sources said. These issues are -- "ill-effects of demonetisation", "rushing through the GST implementation", "farmers' distress and suicides", alleged "political vendetta", protection of federal structure of the country and "spreading of fake news and inciting people communally", they said. Referring to the alleged "political vendetta", the sources said there have been cases against Trinamool Congress leaders in "Narada scam" and raids on former Finance Minister P Chidambaram's family as also on the family of RJD chief Lalu Yadav. Tuesday's meeting was attended by Congress president Sonia Gandhi, vice president Rahul Gandhi, Trinamool Congress leader Derek O'Brien, JD(U)'s Sharad Yadav, NCP's Praful Patel, CPI(M) leader Sitaram Yechury, National Conference leader Omar Abdullah, Samajawadi Party leader Naresh Agrawal, BSP's Satish Mishra as also leaders from 10 other parties. When contacted by Press Trust of India, Mr O'Brien did not go into details of the deliberations of that meeting but said, "individual parties will have their issues to be taken up but on some issues, there is a broad understanding among the 18 parties." Mr O'Brien, who is Trinamool's national secretary and the party's leader in the Rajya Sabha, added that "We are all working as a team" and "There is no question of one-upmanship by an party in the opposition." In the 545-member Lok Sabha, the Congress has 45 members while the Trinamool Congress has 34. 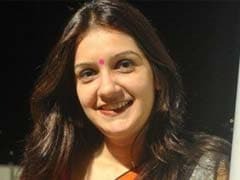 At the meeting, the sources said, Naresh Agrawal of Samajwadi Party suggested that the opposition parties should have such interactions at least once a month to coordinate their positions. Such meetings should be held not only in Delhi but also in state capitals, Mr Agrawal suggested, according to the sources. Significantly, these parties displayed unanimity in choosing their candidate for the Vice Presidential polls, the sources said. The name of Gopalkrishna Gandhi was proposed by Mr O'Brien after Sonia Gandhi asked him to begin deliberations and it was immediately endorsed by all present, the sources said. There was no second name, they emphasised. Trinamool was given the first right to propose the joint candidate as it is the second largest opposition party. The largest opposition party, the Congress, had utilised this option in selection of the joint candidate for the Presidential polls, the sources explained. Seventeen opposition parties have jointly fielded Congress leader Meira Kumar for the Presidential polls. Significantly, the JD(U), which backed the ruling NDA nominee for the Presidential poll, went with the opposition parties in the context of the Vice Presidential candidate.